Aarav Akshay Kumar’s 8-year-old son next Khiladi Of Bollywood? Bollywood ka Khiladi Akshay Kumar’s son Aarav may become the next Khiladi after his father. The eight-year-old Aarav won three medals at a Karate tournament Monday. “I’m the proudest dad in India today! My son just won three medals in his annual Karate tournament,” Akshay, a black-belt in martial arts, tweeted yesterday. “I must say that Aarav’s gold medal is all thanks to my wife. She gave him extra training everyday at home for the last one month and he thanked her with an outstanding gold medal in return. He may have my genes but he definitely has his mother’s fighting spirit,” wrote Akshay. Akshay and Twinkle tied the knot in 2001, and Akshay is still quite vocal about his love for her. “Tina (Twinkle’s real name) I love you and I’m so proud of our son,” he tweeted. Grammy Nominations 2011 are announced by cutie Selena Gomez along with singing legend Stevie Wonder. The list of nominees is announced in “Grammy Nominations Concert Live” broadcasted by CBS from L.A. Live Plaza outside Club Nokia, Los Angeles California. Eminem leads the list with 10 nominations thanks to his hit album “Recovery”. Bruno Mars got 7 nominations followed by Lady Antebellum, Jay-Z, Lady Gaga with 6 nominations each. 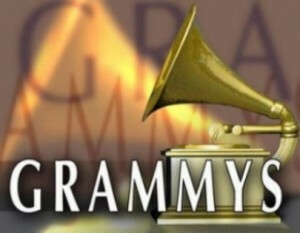 The 2011’s 53rd Grammy Awards will be held at the Staples Center in Los Angeles California on Sunday, Feb. 13, at 8 p.m. on CBS. Sri Ram Chandra, the Indian Idol season five winner sing a song The Chronicles of Narnia: The Voyage of the Dawn Treader. 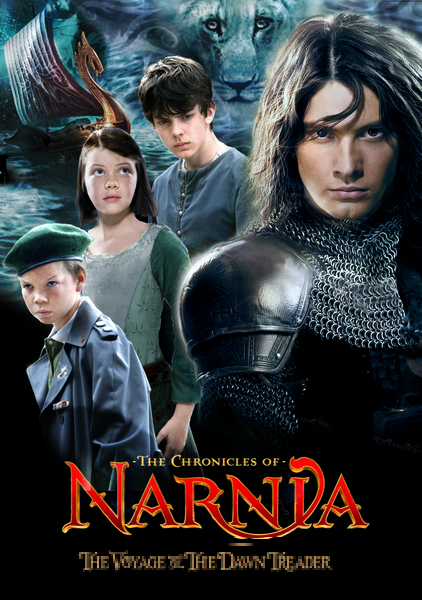 He has been roped in by Fox Star Studios India in association with Sony Music for a special song in Narnia 3. Sri Ram has recorded a song in Hindi, Tamil and Telugu. Ghost Hunters Live Telecast on Syfy TV Channel on the occasion of Halloween 2010 The Ghost Hunters are back in ‘Ghost Hunters Live’ with their creepy and scary adventure this Halloween season. Syfy’s six-hour live event of Ghost Hunting activity with the team of Atlantic Paranormal Society(TAPS) will be at the Buffalo Central Terminal. They conduct ghost hunting with the gang inside the haunted halls to search some supernatural activity together with ther four live camera feeds that captures all the happenings, sounds and the creepy things on their way. True Blood Season 3 Episode 10 “I smell a Rat”. Sookie Stackhouse is revealed to be a fairy. She has to face the dangers as the race of fairies is wiped out by vampires. Sookie is vaguely aware that Bill is still not to be trusted and inquires Eric why she shouldn’t trust Bill. Meanwhile Eric is worried about dying the “true death” at the hands of an enraged Russell. Eric decides to use the now fairy Sookie to save his own life. Jason helps Tara to dig and bury the crazy vamp’s remains. Tara later thanks Jason by kissing him. Many thing happened but how do you people reacted to fact that Sookie is a fairy. Anna Paquin found this development pretty lame. Miley Cyrus and Taylor Swift Performed At Nashville Rising: A Benefit Concert for Flood Recovery at the Bridgestone Arena on June 22. Sandra Bullock went onto the stage to introduce Faith Hill’s performance as a surprise guest.